La Veta Lot | Land for Sale | MLS17-945 | La Veta | Colorado | Capture Colorado Mountain Properties, LLC. 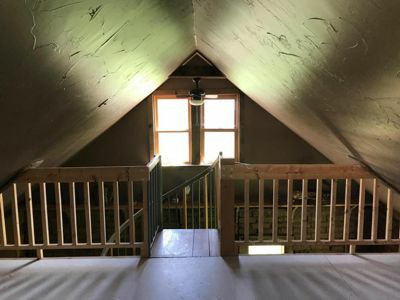 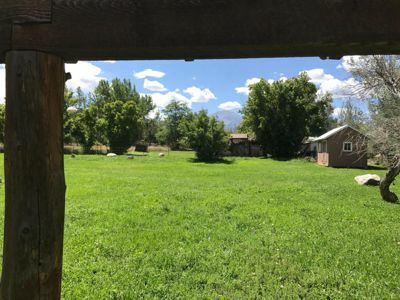 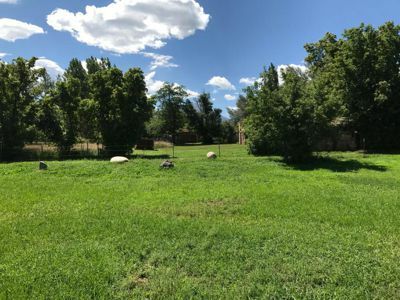 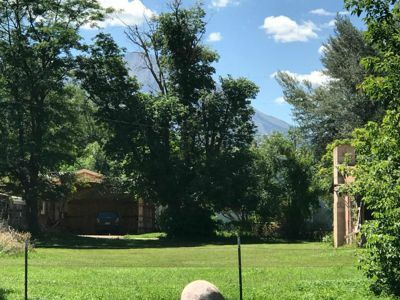 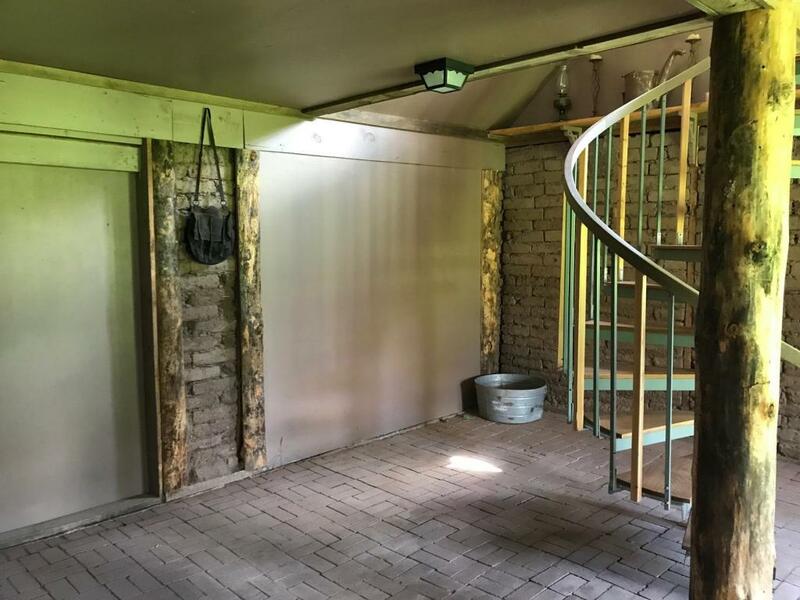 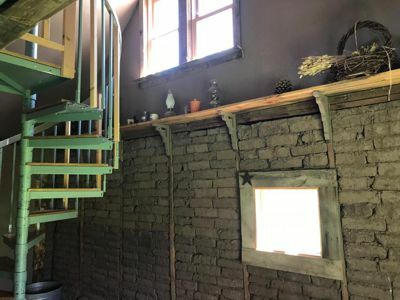 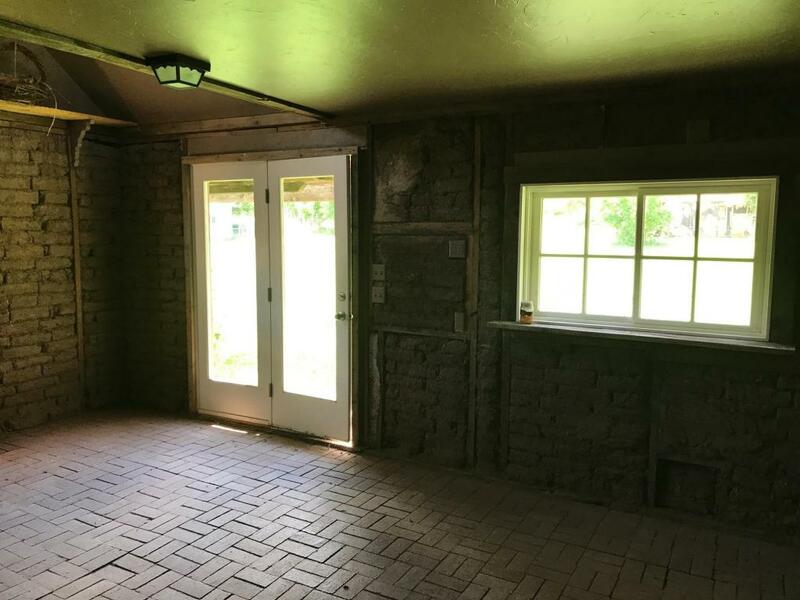 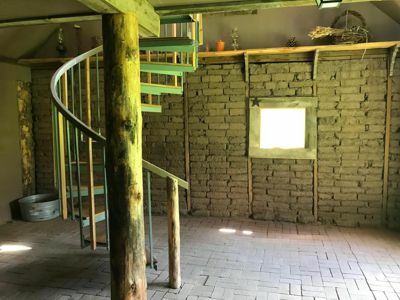 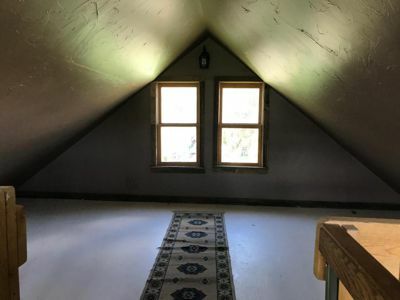 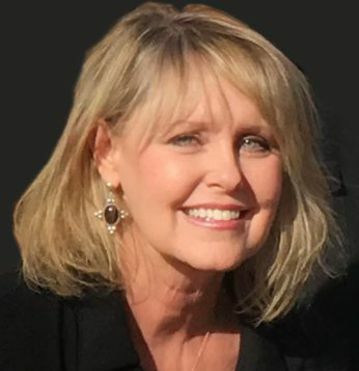 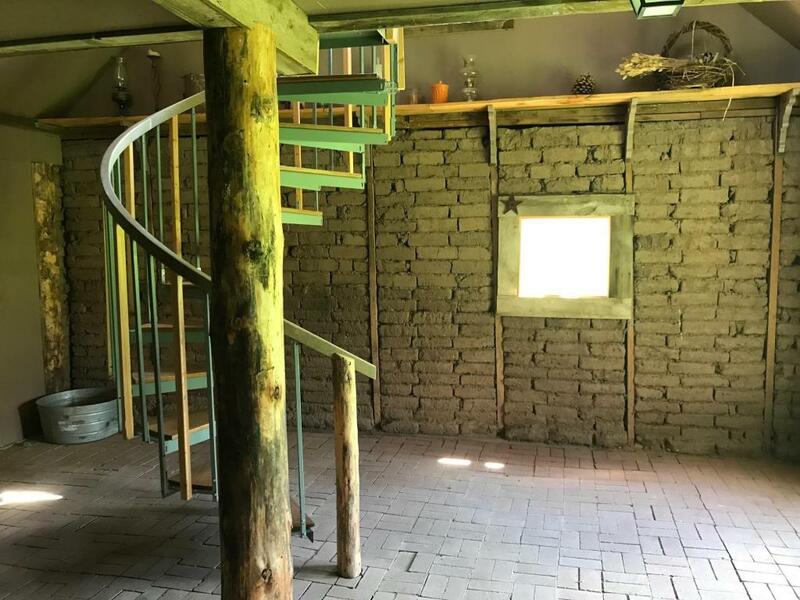 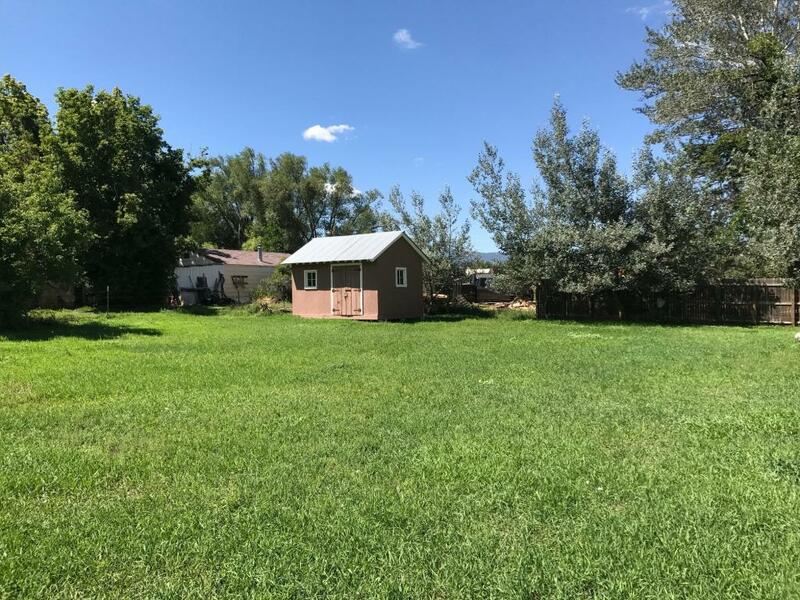 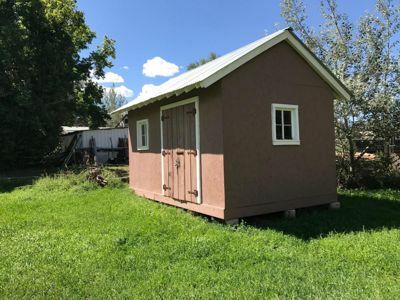 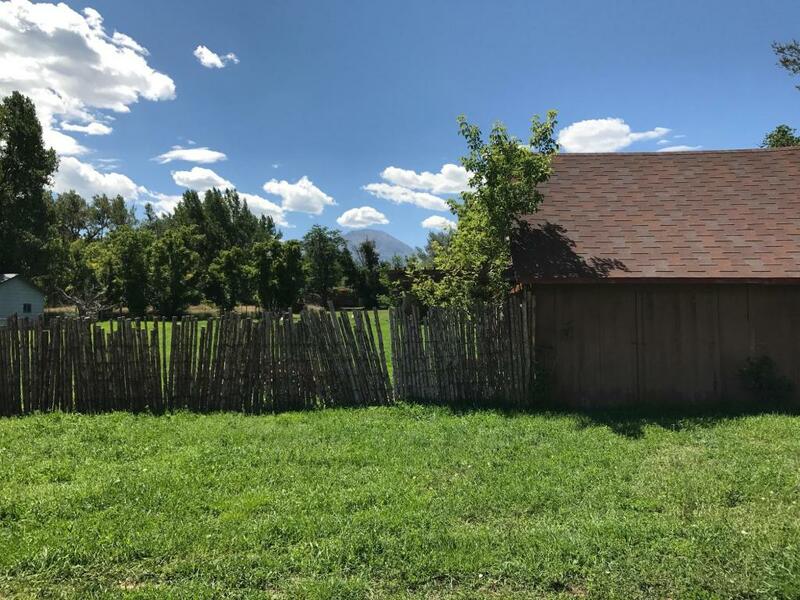 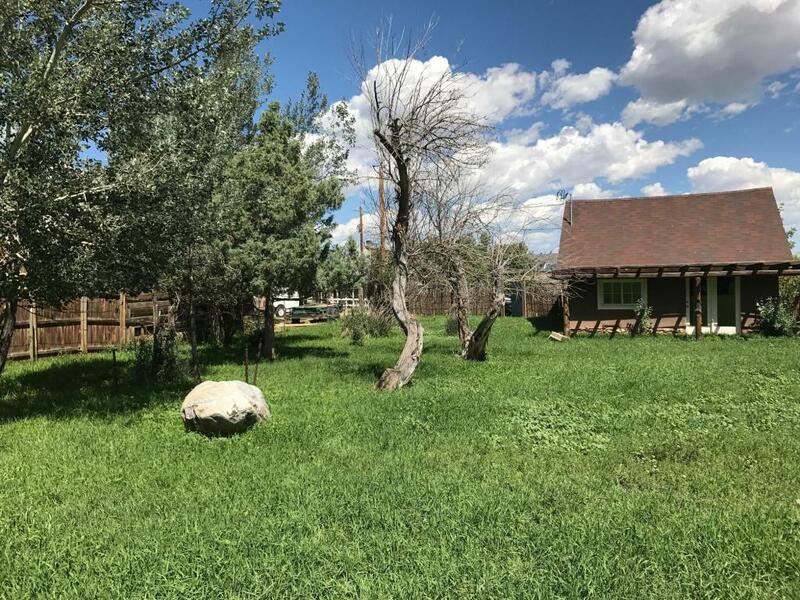 Lots four, five, six, seven, eight, and nine block 59 Fields Street six pristine town of La Veta lots with an old adobe structure fully remodeled into a studio office with loft, water tap and power are included. 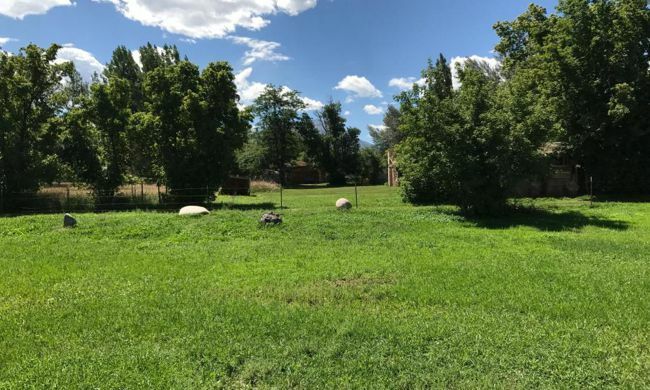 Shady and fully fenced with a partial coyote fence and Spanish Peaks views.